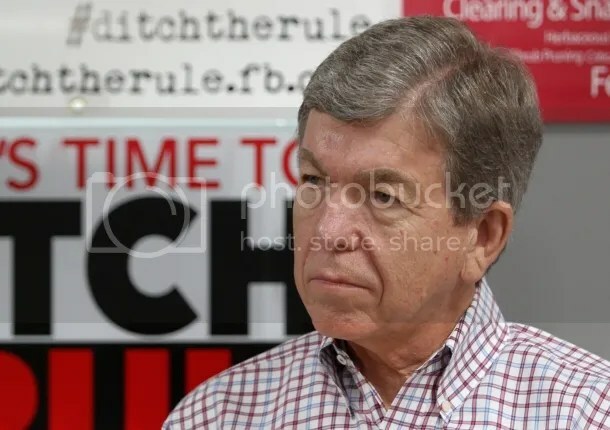 Sen. Roy Blunt (r): Why have a Surgeon General when you can perpetuate gridlock instead? Senator Roy Blunt (r) [file photo]. It has been nearly a year since Vivek Murthy was nominated by President Obama to serve as the next Surgeon General, but thanks in large part to the gun lobby and their Republican allies in the Senate, there has yet to be any movement on his confirmation. That vacancy has become a central focus in the last week as government officials and medical professionals try to calm the public about the spread of Ebola.